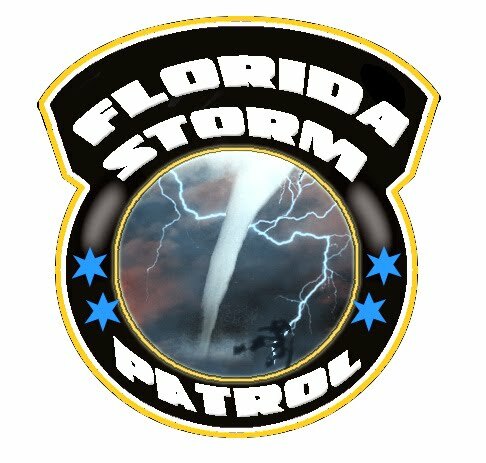 The Florida Storm Patrol was established when I started chasing storms in spring of 2000. I wanted something catchy and cool. I didnt want to have anything with storm chaser in it when there is so many sites and teams that carry a version of the same name. One day while chasing a storm I was following a Florida Highway Patrol trooper and thought what if I dropped Highway and put storm into it. I thought it sounded cool and started using at my call-sign. In 2008 I joined the National Weather Service in Tallahassee, Florida SKYWARN Storm Spotters and have Florida Storm Patrol as my call-sign.